Count your lucky clovers because we’re throwing you an early St. Patrick’s Day celebration, in Canton Baltimore! After our legendary Irish Stroll, head over to the Get Shamrocked party for music, booze, and a high-octane event dedicated to your favorite Emerald Isle. It’s an event like no other serving up shots of Irish luck, so wear your green and raise your glass. If one day of Irish pride isn’t enough to satisfy your thirst to celebrate St. Pat, we’ve got you covered. 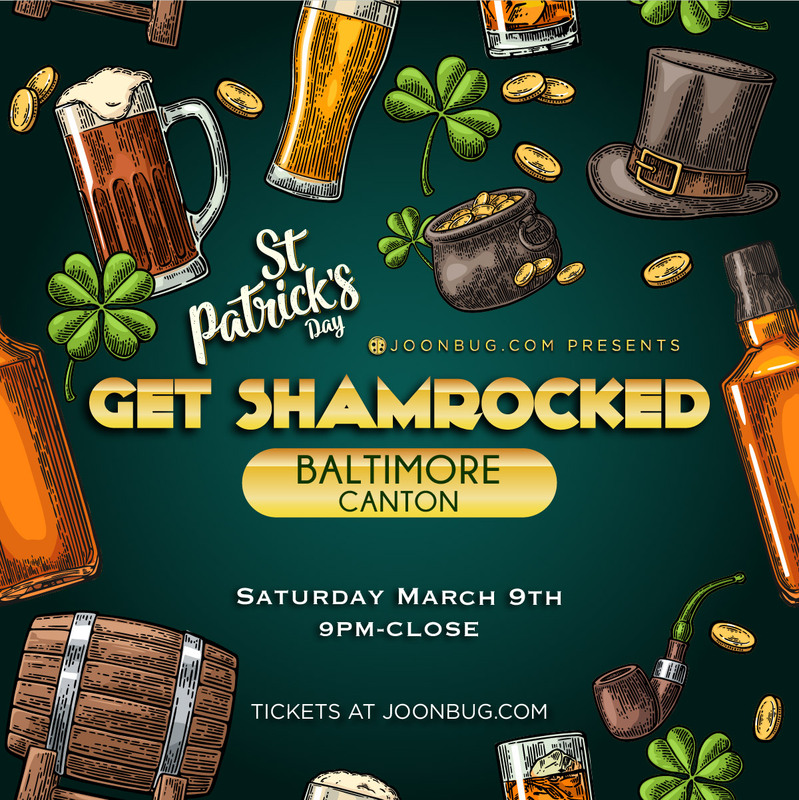 Start the festivities early at Canton’s greenest bash – the Get Shamrocked party.